TakingITGlobal has a mission to increase the amount of sustainability learning in classrooms. That means empowering teachers. 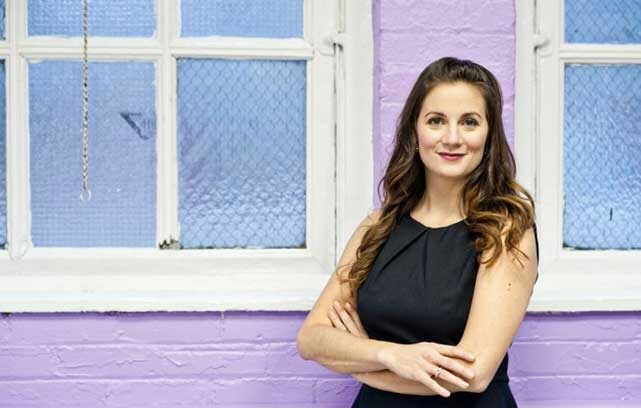 There’s so much happening at TakingITGlobal’s Toronto office, it’s easy to get overwhelmed. The organization’s website says it “empowers youth to understand and act on the world’s greatest challenges.” Beyond that, and the fact it hosts an online discussion board for its more than 500,000 young members, it’s difficult to wrap one’s mind around all that they do – from helping under-30 entrepreneurs develop their ideas to holding nationwide youth competitions. Gaz Métro CEO Sophie Brochu talks up efficiency and gives thumbs down to controversial Energy East pipeline. Sophie Brochu used to listen to tapes of customers calling into the service line at Gaz Métro while she ran on the treadmill. 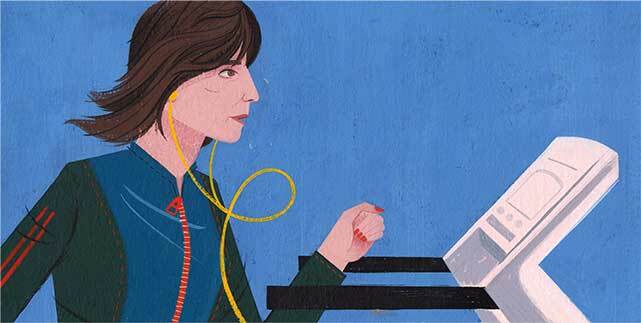 After pressing “play” on her cassette player one day in 2000, the first thing she heard was a woman crying about the cost of her gas bill. The price of natural gas had skyrocketed that year in response to higher demand in the United States. “I will always remember her saying, ‘How am I going to do this? Why is it so expensive?” Brochu recalls. That incident made it clear to Brochu, vice-president of business development at the time, that the company had to do something to help out struggling customers. The president of the World Bank says it’s crucial to de-couple carbon emissions and economic growth. 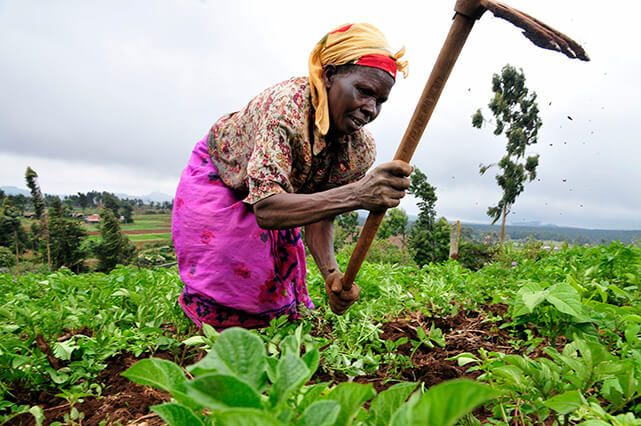 The leader of the World Bank Group has the worthy challenge of protecting the world’s most vulnerable populations from the chaos created by climate change. That means tackling two intertwined problems: ending extreme poverty and stopping climate change. The first is daunting enough. As the Economist has pointed out, “a lot will have to go right” in order for the bank to achieve its goal of ending extreme poverty by 2030. 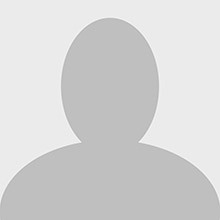 Is there such a thing as enlightened capitalism? And should we trust financial experts to show us the way? 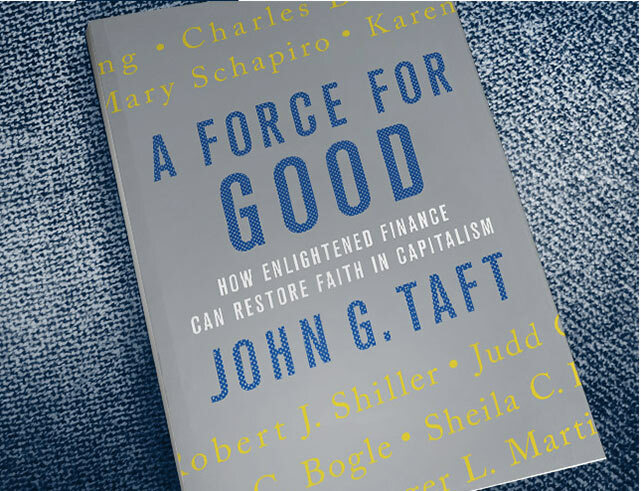 At first glance, I was put off by the title of John Taft’s new book, A Force for Good: How Enlightened Finance can Restore Faith in Capitalism. 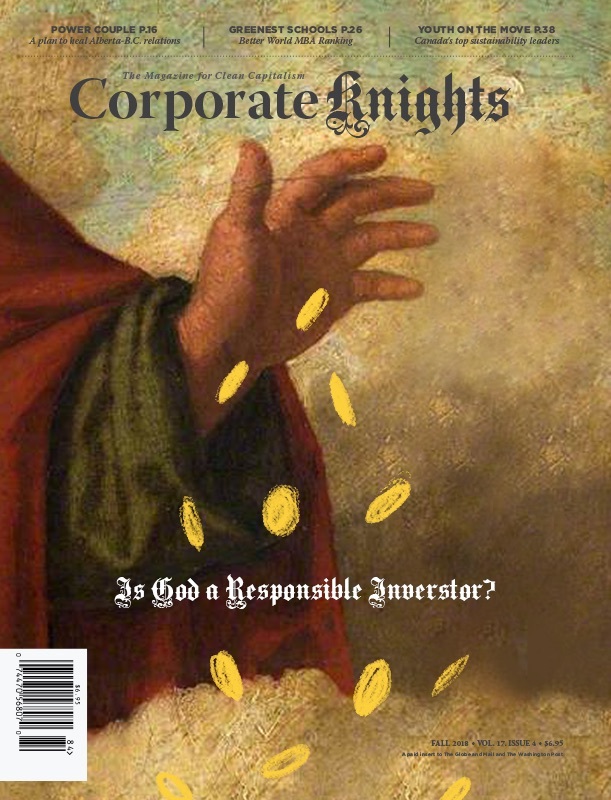 When I saw the roster of contributors I became even more suspicious: Mary Schapiro, former chair of the U.S. Securities and Exchange Commission, Barbara Novick, vice chairman of BlackRock, Roger Martin, academic director of the Martin Prosperity Institute at the Rotman School of Management at the University of Toronto, just to name a few. Three financial heavyweights got together to talk about the failures of capitalism and how to fix them. 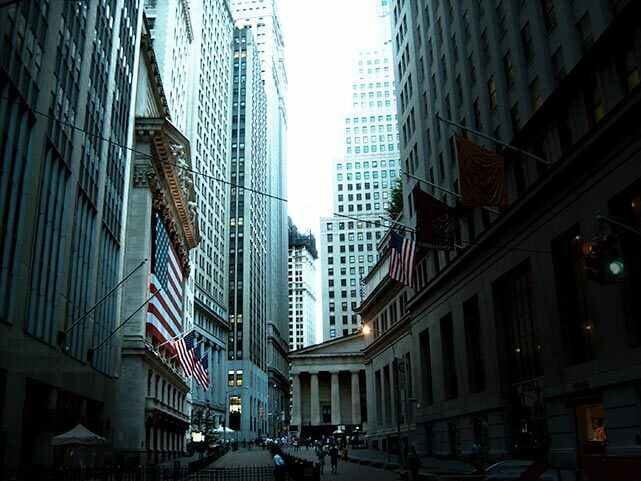 Believe it or not, there are people in the financial sector who are ready to shake things up. John Taft is the head of US Wealth Management for RBC and an active member of the Securities Industry and Financial Markets Association (SIFMA), the leading securities trade group in the United States. In his own words, he “was there” when the financial crisis hit Wall Street and rippled through global markets in 2008. 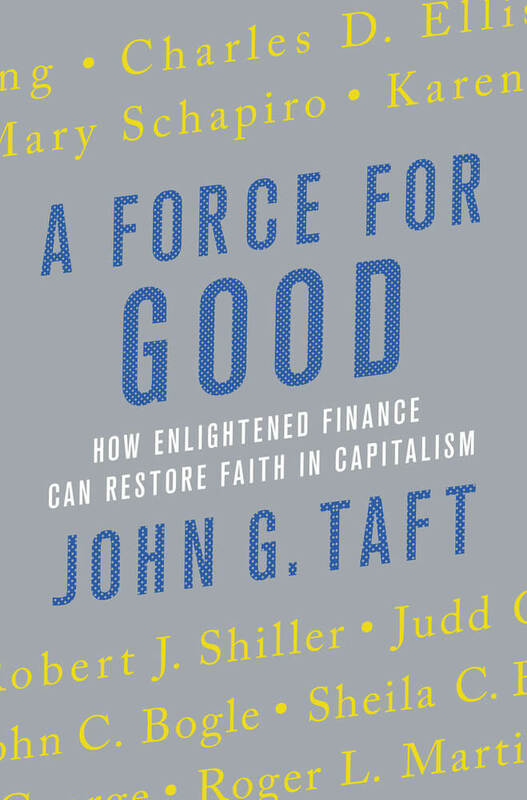 His new book, A Force for Good: How Enlightened Finance Can Restore Faith in Capitalism, out March 17, is a thought experiment on how the next iteration of capitalism might help people live better lives.